Famous Movies: Brahmachari, Rajkumar, An Evening in Paris, Professor, Vidhaata and many more. Shammi Kapoor, born as Shamsher Raj Kapoor was an Indian film actor and director. He was a distinguished lead actor in Hindi cinema from the late 1950’s till the early 1970’s. He made a great debut in Tamil cinema with the 1992 blockbuster crime drama Amaran. 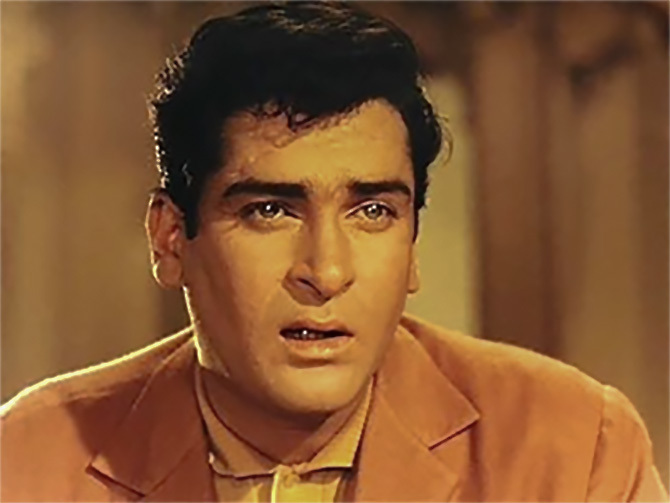 Shammi Kapoor is hailed as one of the best lead actors that Hindi cinema has ever made. He was one among the leading stars of Hindi cinema throughout the late 1950’s, the 60’s and early 70’s. He was given the name Shamsher Raj Kapoor at his birth in Bombay (now Mumbai) by his father, film and theatre actor Prithviraj Kapoor and mother Ramsarni Kapoor. 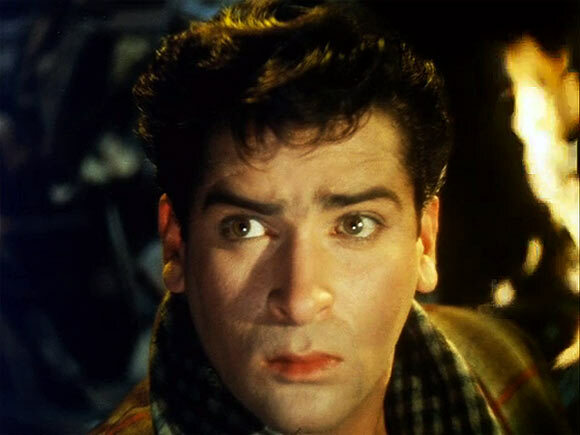 Shammi Kapoor was the second of the 3 sons born to Prithviraj Kapoor. He was born in Mumbai, but he spent a significant portion of his childhood in Peshawar in the Kapoor Haveli and in Calcutta (now Kolkata), where his father was involved with New Theatres Studios, acting in films. In Kolkata, he did his Montessori education and Kindergarten. After returning to Bombay, he first studied at St. Joseph’s Convent (Wadala) and after that to Don Boscos. He finished his schooling from New Era School at Hughes Road. He entered the cinema world in 1948, as a junior artist, at a regular payment of Rs.50 per month. He stayed with Prithvi Theatres for successive four years and picked up his last paycheck of Rs. 300, in 1952. Indian actor Shammi Kapoor has got to struggle for four years to make his own illustrious career as he was not launched as a star kid. In his debut film, Shammi Kapoor looked nothing than a shadow of Raj Kapoor. Even in his initial films Chor Bazaar, Shama Parwana, Memsaheb and Miss Coka Cola, Shammi Kapoor resembled his brother, Raj Kapoor. However, in 1957 the Nasir – Shammi combination followed up with several blockbusters along with his new superb look. 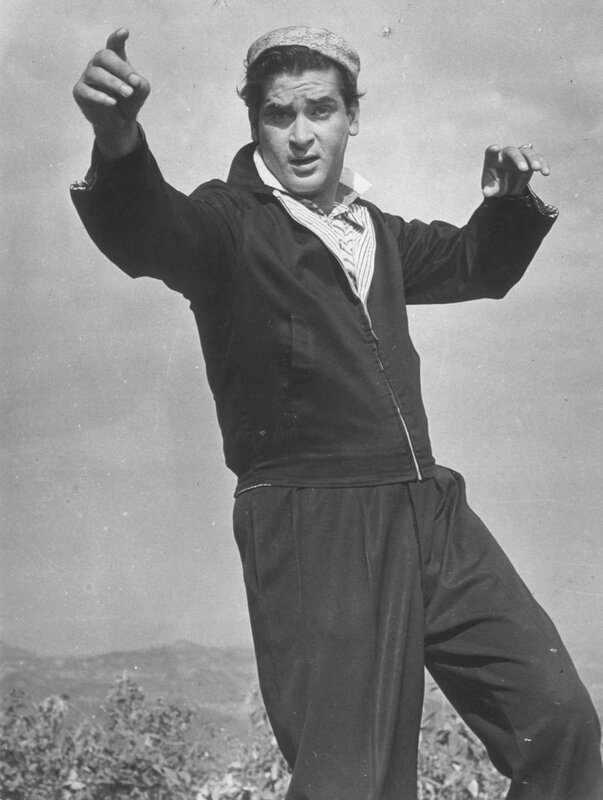 Shammi Kapoor was in demand by filmmakers owing to being the favorite of youth. That’s why his films were hero centrical and youth-oriented. It’s true that Shammi Kapoor is the lucky mascot for actresses who did their debut with him and after that got fame like Asha Parekh, Saira Banu, and Sharmila Tagore. Due to the Kapoor syndrome of overweight, his last film as a hero was Andaz opposite Hema Malini. Shammi Kapoor met her then-wife, Geeta Bali in the year 1955, while they were shooting the film Rangeen Raaten. After knowing each other for 4 months, they married at Banganga Temples, close to Napean Sea Road of Bombay. Shammi and Geeta have a son, Aditya Raj Kapoor who was born on 1st July 1956. Geeta Bali died from Small Pox in the year 1965. Shammi Kapoor, the Elvis Presley of India married Neila Devi, from the former royal family of Bhavnagar in Gujarat, on 27th Jan 1969. Shammi Kapoor won a lot of awards like, Filmfare Best Actor Award, Brahmachari (1968), Filmfare Best Supporting Actor Award, Vidhata (1982), Filmfare Lifetime Achievement Award (1995), Invaluable Contribution To Indian Cinema at the IIFA (2002), Bollywood Movie Lifetime Achievement Award (2005), Zee Cine Award for Lifetime Achievement (1999), Star Screen Lifetime Achievement Award (2001), Kalakar Awards – Special Award for “Contribution to Indian Cinema”(1998), Anandalok Awards Lifetime Achievement Award (2001), Living Legend Award by the Federation of Indian Chamber of Commerce and Industry (FICCI), Lifetime Achievement Award for his contribution to Indian cinema at the Pune International Film Festival (PIFF) (2008), and Rashtriya Gaurav Award. Shammi Kapoor was a lot ahead of his time be it his love for technology or his directorial ventures. He was one among the very first celebrities who did master the internet. He was the Founder and Chairman of Internet Users Community of India and places a lot of efforts to modify set up of Ethical Hackers Association. The actor himself maintained a website dedicated to the Kapoor family and updated info concerning all the members of the family from the eldest to the youngest. He always kept in touch with his fans through the website.